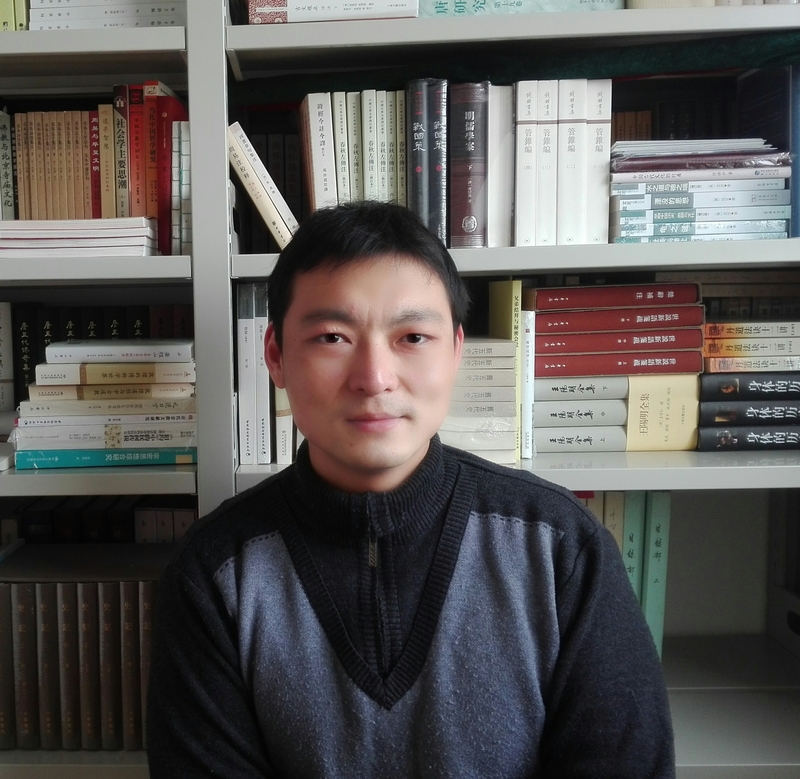 Bai Zhaojie is an Assistant Research Professor in the Institute of Philosophy, Shanghai Academy of Social Sciences. He received his bachelor degree from Beijing Normal University and obtained his M.A. and Ph.D. degrees from the University of Macau. His research fields include Daoism, Buddhism, and their interactions in medieval China. His first book Integration and Institutionalization: Daoism in the First Half of the Tang Dynasty will be published by Shanghai People’s Publishing House (2018; forthcoming). This book studies how the multiple Daoist traditions in Southern and Northern Dynasties were integrated into a single system in the first half of Tang Dynasty. His second book Study on the Buddhist Problems in Modern Macau will be published by the Centre for the Study of Humanistic Buddhism, the Chinese University of Hong Kong. 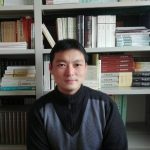 He recently acted as the executive editor of Biographies of Eminent Daoist Priests in Chinese History and is working on several other book projects including the Legends of Bodhidharma, the Transformation of Daoism from Mediaeval Times to Modern Times, Daoist Immortal Biographies and Belief in Tang Dynasty. He is also engaged in translating into English academic books including Politics and Transcendent Wisdom: The Scripture for Humane Kings in the Creation of Chinese Buddhism by Charles D. Orzech.